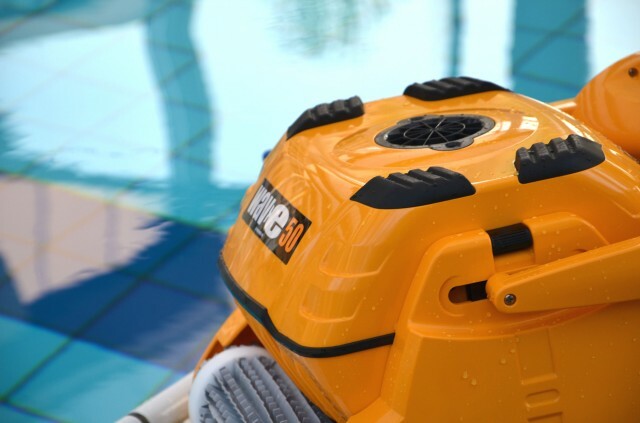 Keep that pool clean with this Maytronics Dolphin Wave 50. Recommended for pools up to 20 meters in length. Scrubs, vacuums and filters all pool surfaces in every 4 hour cycle. 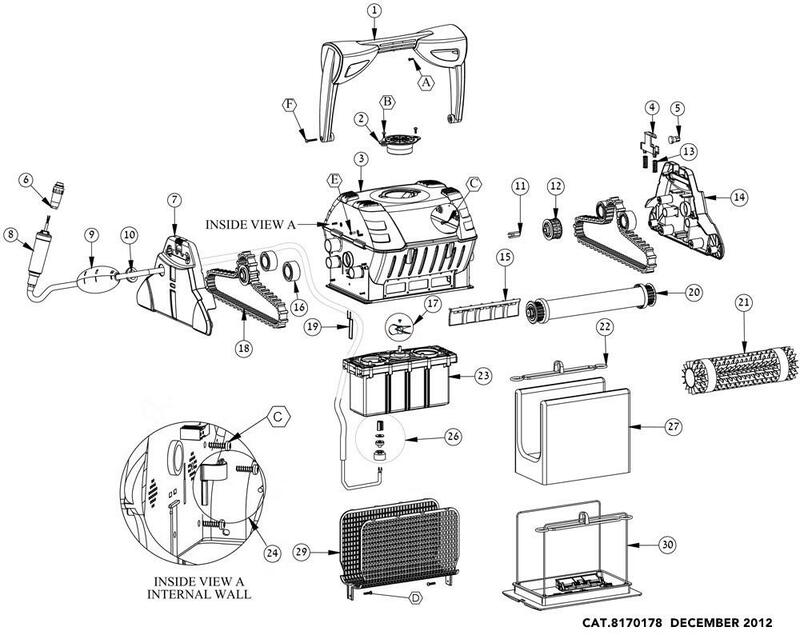 Includes caddy for easy portability and storage. Weekly timer -- preset cleaning cycles throughout the week! Full bag indicator -- tells you it's time to clean the filter! Automatic shut-off at the end of cycle.